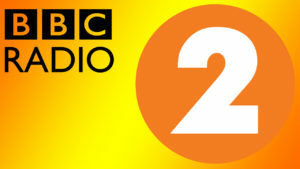 Louise got her first ever Radio 2 airplay courtesy of Clare Balding on her Good Morning Sunday show! Her track Family Tree (which she wrote about her Grandma) was featured on the show in aid of National Grandparents Day on the 1st October. 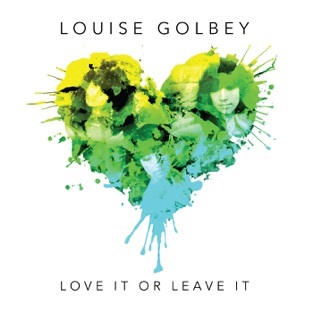 Family Tree will be the bonus track on the re-release of Louise’s Love It Or Leave It EP out on the 1st November. 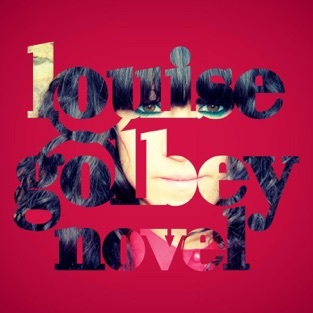 NEW SINGLE & VIDEO OUT NOW!